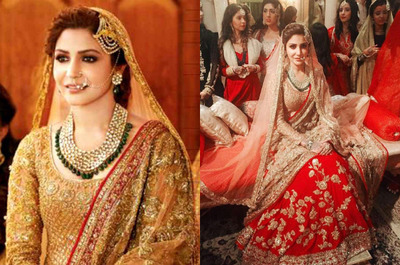 Dupatta draping styles can make or ruin your designer dress therefore this post is all about chic dupatta draping styles for every occasion to answer all your questions about how to wear dupatta in different ways with lehenga, anarkali, shalwar kameez and suits to achieve gorgeous look on any party or event. 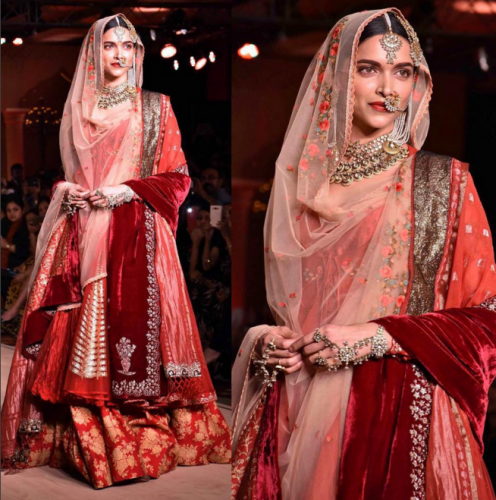 Read through this post to see dupatta draping styles and tips and tricks that will make it effortless and easy for you to style dupatta in new different ways to look striking. 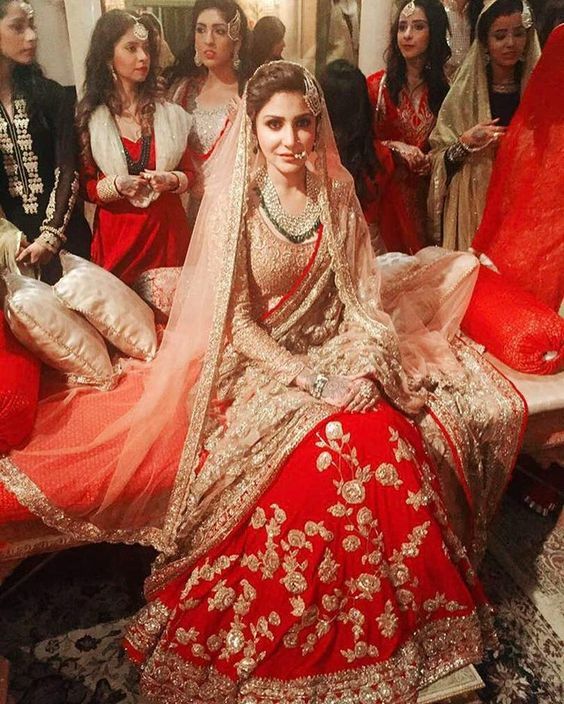 Pro Tip: Always choose different dupatta draping style for achieving a fresh look. Pro Tip: If you bookmark any of the dupatta wearing style from below practice the style two to three times so you can do this effortlessly on the actual day within no time. Ladies love to wear shalwar kameez, lehnga, suits and sari on different events like weddings, mehndi functions and different parties. You can choose from these top picks dupatta drape styles for getting fresh looks for any party or occasion. You can play with single dupatta or you could drape two dupattas depending on the drape style you want to achieve. Style 1: This the most easy and chic dupatta wearing style with lehnga that anyone can easily do. To achieve this draping style you need a dupatta and two safety pins to secure dupatta. Grab a dupatta and set it on one shoulder with a safety pin and wrap the one pallu on wrist of other hand and secure with a pin as shown in the picture below. If you know what to wear on a coming wedding checkout white party wear dresses. Style 2: This another easy way to carry dupatta with any dress. For achieving this look you need dupatta and a safety pin. Set dupatta on one shoulder with pin to avoid slipping and cross the remaining part of dupatta on the other wrist from front. Maintain this style consciously during whole event if you opt this look. Style 3: Another most easy style of dupata draping which is not new but looks great if you have very nice embroidered dupata. Drape your dupatta on one shoulder and arm and let it loose. This dupatta style can go with any outfit like anarkali, lehnga, sharara and salwar kameez. Style 4: Another dupatta wearing styles that can actually beautify your outfit if you have sheer dupata. For setting dupatta in this way look at the picture below and pin dupatta at both shoulders and let it flow at front. Style 5: U shaped dupata drape style is one of the classic way to wear dupatta on head with lehnga, shalwar kameez and punjabi suits. For achieving this style pleat one pallu and pined one shoulder and give it u shape on front and take the other pallu on head, attach few pins in hair so thay dupatta could stay well. Style 6: Padmavati dupata wearing styles are on trend these tune in to this video to see how to drape Padmavati inspired dupata. Style 7: Bajirao Mastani is another movie that inspired girls to wear dupatta in different ways. So here go the Deepika Padukone inspired bajirao mastani dupatta styles that you can also do by yourself. 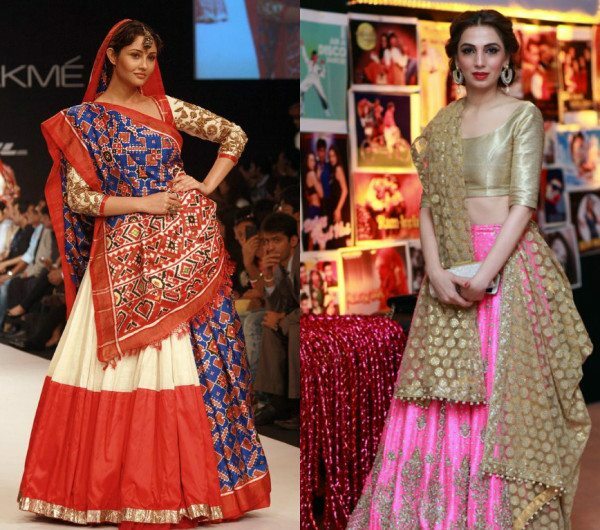 Style 8: This style can be done with two dupattas and best for lehnga. Wear one dupatta like saree and wear second dupatta on head. Style 9: Wear your dupatta in choker style with shalwar kameez and lehnga, this is most easiest way to wear dupatta that can go well if your dupatta is small in length and width or plan. 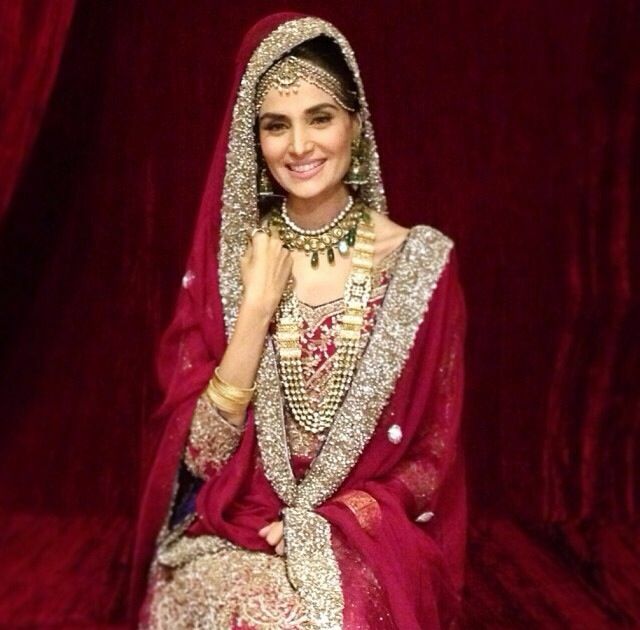 Style 10: Wear your dupatta from back on both wrists. This is an amazing style that go with every dress from suits, shalwar kameez to lehnga and sharara. Style 11: This style is best if you want to look traditional yet stylish at the same time. To wear this style drape one pallu at waist, then from back bring other pallu on opposite shoulder and make sure to secure with pins. 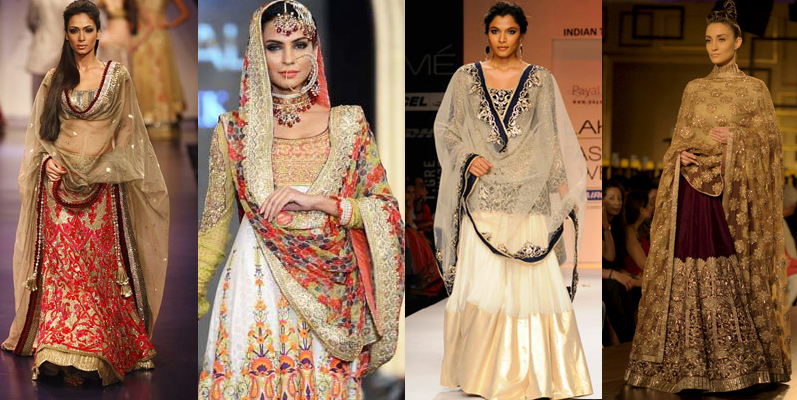 This dupatta setting style can take various variations as shown below. 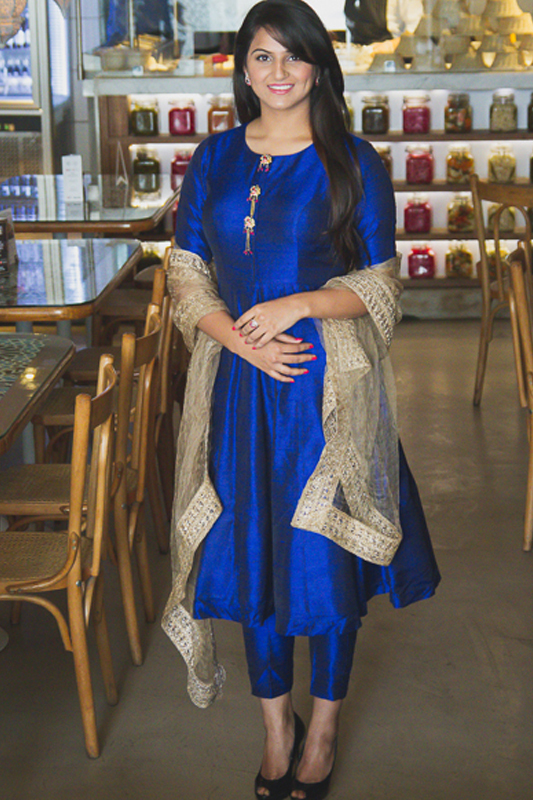 Style 12: For this look wear first dupatta on one shoulder and wear it on the opposite wrist let it flow on front. Wear second dupatta simply on head and enjoy to enjoy this royal drape style. 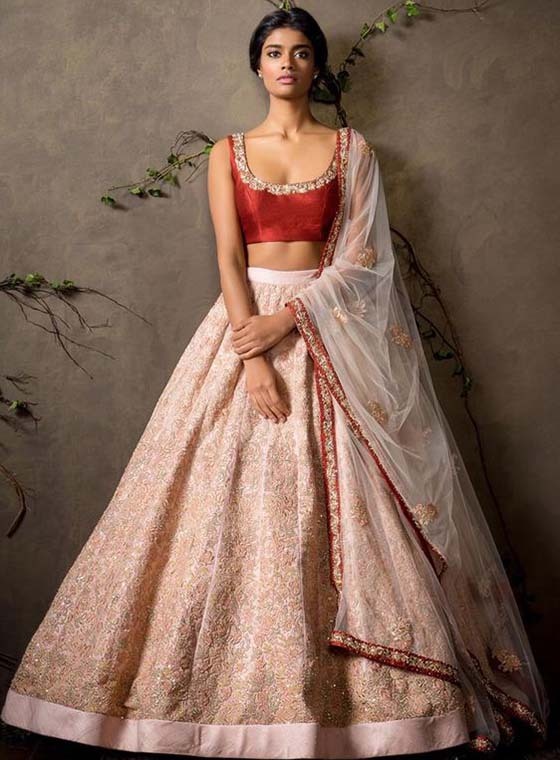 Above you took closer look on different dupatta draping styles for lehnga, shalwar kameez, punjabi suits and anarkali frocks that you can bookmark for any event to flaunt in traditional yet modern way. 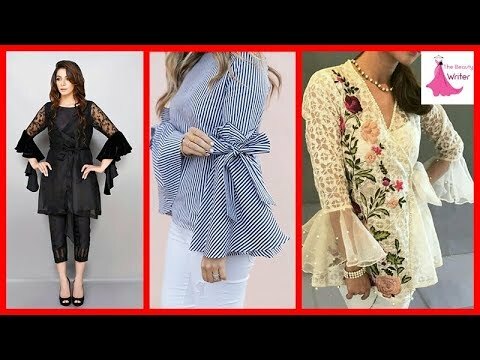 I hope you found this post useful, follow me on facebook, Instagram, Google plus, Pinterest and twitter for more fashion, beauty and lifestyle updates and share this post with friends and family because sharing is caring. Let us know via the comment section below which dupatta wearing style do you like most for particular event so that we could update the post according to your choice. Checkout modern hijab styles if you like to cover your head completely but want to look modern.